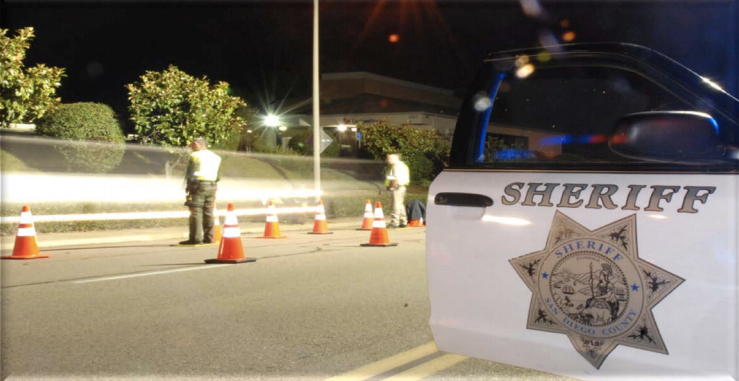 One person was killed on San Diego County roadways during the Fourth of July holiday and CHP officers made 48 drunken driving arrests in that same period from 6 p.m Thursday until 6 a.m. Saturday, the CHP announced. 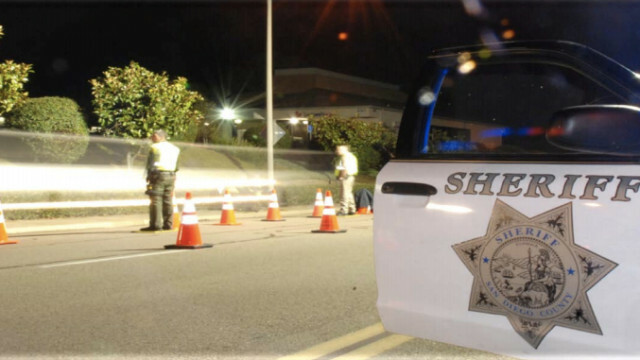 The statistics take into account the roadway fatalities reported by all San Diego County law enforcement agencies but only the drunk driving arrests made by the CHP, according to an agency release. Those numbers were a slight increase from a year ago when there were no roadway deaths in San Diego County during the holiday and CHP officers made 46 drunk driving arrests. The CHP said that four drivers were killed without wearing safety belts and two motorcyclists and a pedestrian were killed in CHP jurisdiction statewide. The crash that resulted in the lone fatality in San Diego County occurred about 6:20 p.m. Thursday on southbound Interstate 805 just south of El Cajon Boulevard, San Diego CHP Officer Mary Bailey said. Three vehicles were involved in the crash including a semi-truck and a sedan, and the unidentified driver of the sedan was sent to the hospital with injuries, Bailey said. The driver later succumbed to the injuries and was pronounced dead at the hospital Friday by the Medical Examiner’s Office.